I grew up in the South (East Tennessee, to be exact), and therefore, I grew up with Chick-Fil-A. I have even been to the original restaurant! Their signature sauce is so delicious – it is the perfect accompaniment to their amazing chicken tenders. The creamy, sweet, and smoky flavors are perfect! I love Chick-Fil-A, not just because of their amazing food, but because of their Biblical stand on so many issues. I believe the Lord has blessed them because of their commitment to Biblical principles. Unfortunately, when I moved to Montana, I found there was no Chick-Fil-A. One did open up about two hours north of me, but I have not been able to go yet. 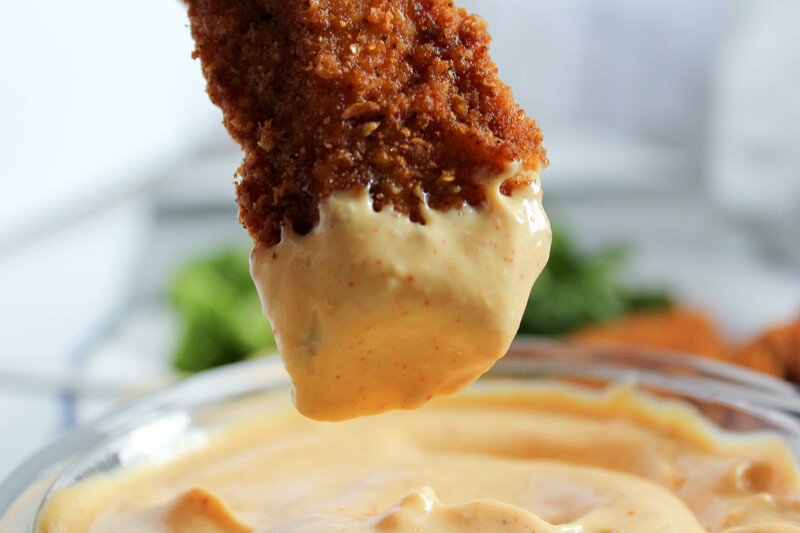 Anyway, when we made Restaurant Style Breaded Chicken Tenders a couple of weeks ago for supper, I whipped up this sauce for dipping. I was so pleased with the results – it really does taste like the Chick-Fil-A sauce! This sauce is low carb, and is completely THM compliant! You are going to love it! So, what do you need for this amazing sauce? 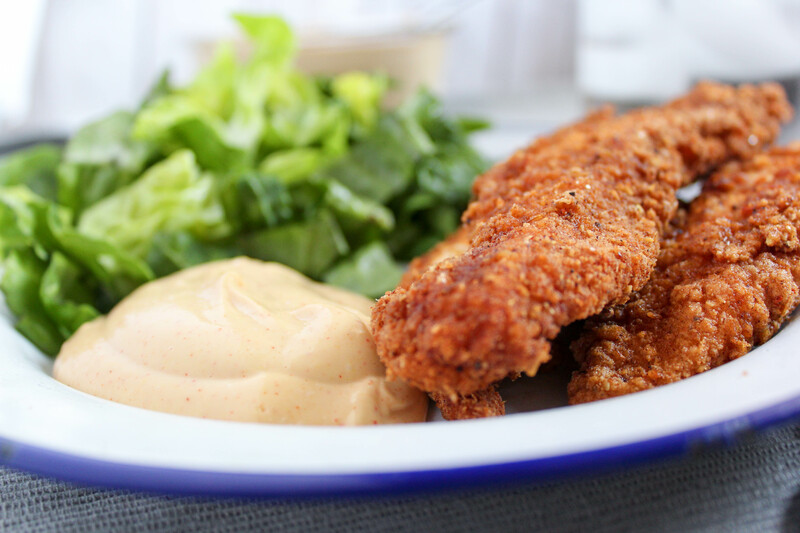 Be sure to check out my Restaurant Style Breaded Chicken Tender recipe to go with this sauce! Store remaining sauce in the refrigerator for up to two weeks. You have no idea how happy this makes me! We rely on Chick-Fil-A for lunch or dinner at LEAST once a week and I always let myself having some CFA sauce even though I know it’s filled with sugar and other not so great stuff. I can’t wait to try making this!!! This sauce is so freaking good! 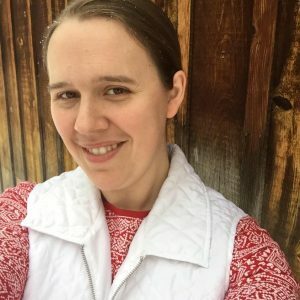 Thank-you so much! The chicken tenders were amazing too! I’m fixing this at least once a week! Thank-you! Thank-you! Thank-you! Yay! I’m so glad you enjoy them! They are a favorite in my family, too! I made extra to eat for my lunch and dinner today! When I watch my 4 month old grandson it’s hard to make lunch so I made extra and they are really good cold out of the fridge! Love that sauce! I have him for 12 hours today so I needed lunch and dinner! Someday he will get to eat these too! Hugs! I liked the sauce from chic filet. Want to try this sometime. I just made this with sour cream because I hate mayonnaise, and it’s delicious! I can’t wait to try it with your chicken strips in a little while! I also used 2 tsp of gentle sweet in place of the stevia. This was really close to CFA sauce even w/o the onion powder I’ve run out of. The chicken was very good too. Thanks for sharing! Looks delicious! How long will this keep in the fridge? 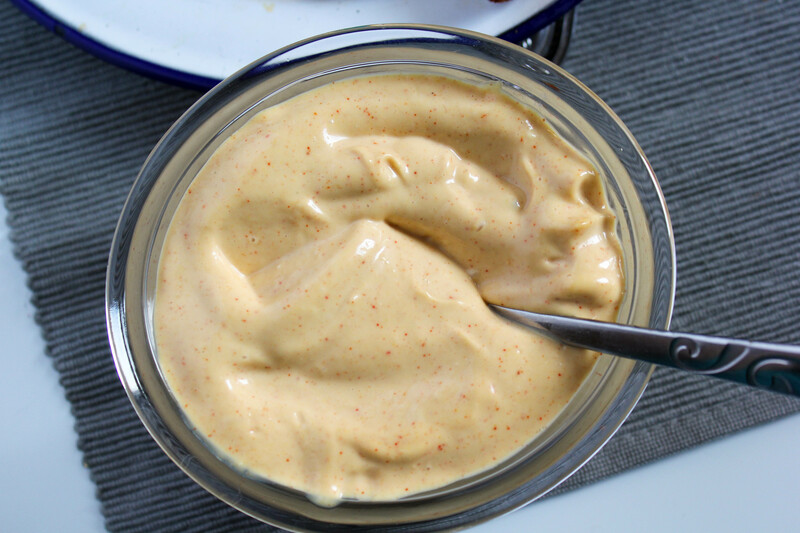 This is Ok but if you want a sauce that is really like the original Chick Fil-A sauce all you need is a good barbq sauce, I use Baby Ray’s some honey mustard and mayo almost equal parts , I use slightly more mayo. Yes it’s as simple as that only three items. Neat and Sweet! But this is a low carb/sugar- free recipe, so store-bought sauce would not work for most of the folks that follow this blog. 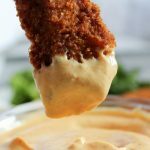 I’ve been making the same copycat chick-fil-a sauce recipe for years, and I just decided to make yours today on a whim. SO SO good! It comes very close to th original, and this will be my go-to recipe from now on. Thank you!! Can’t wait to try this! One question do I use yellow hot dog mustard or ground yellow mustard? Thanks! I usually use yellow hot dog mustard. Made this to go with dinner tonight and it was delicious. Made chicken nuggets using the macho nacho seasoning that I had leftover in my cabinet from a past recipe and wanted to use up. So yummy! Mmmm . . . that sounds fantastic! When I first used your baking mix as a breading, I added onion powder and garlic salt, and I added Romano cheese -the shaker type, 2-3 tablespoons to a cup of baking mix. It adds a nice mild flavor! I love being able to have chicken tenders occasionally! So yummy!!! My neighbor’s dad invented the Chic-Fil-a sauce. I must tell him. He’d be happy to hear about it.